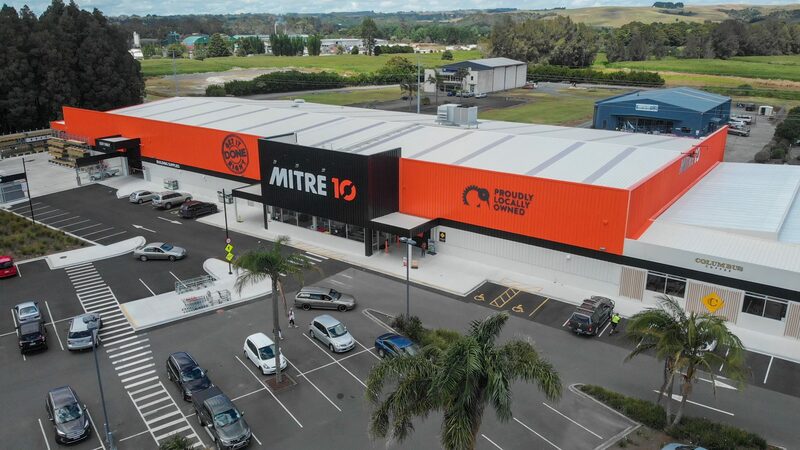 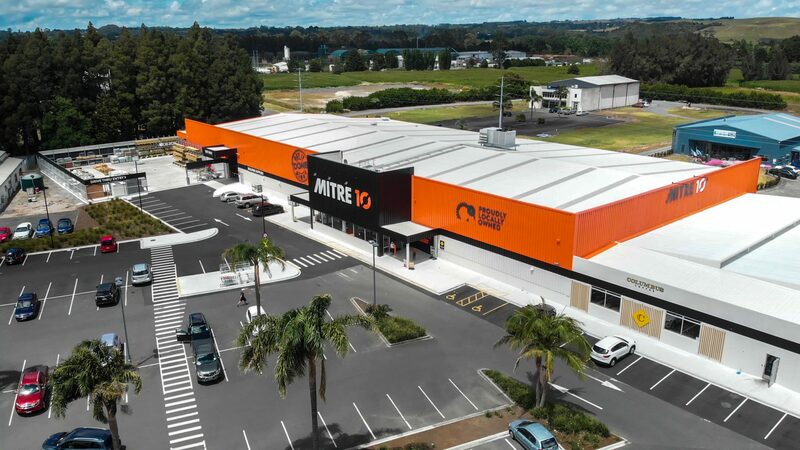 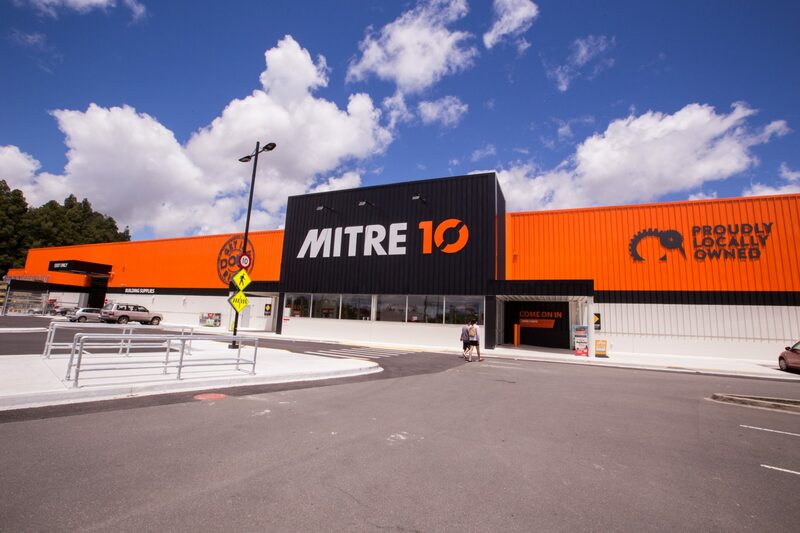 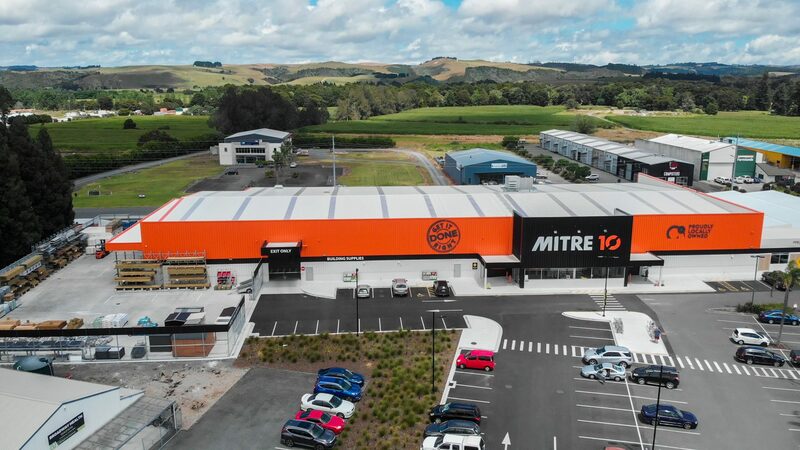 Mitre 10 contracted ARCO Group Ltd to construct the new Mitre 10 Kerikeri premises after the traditional tender process. 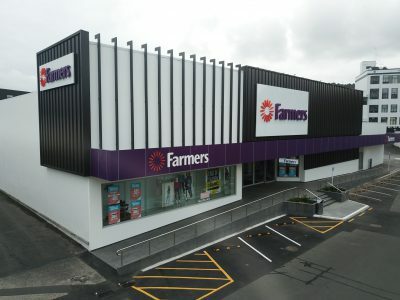 ARCO Group Ltd forecasted, planned and completed the project in only 32 weeks. 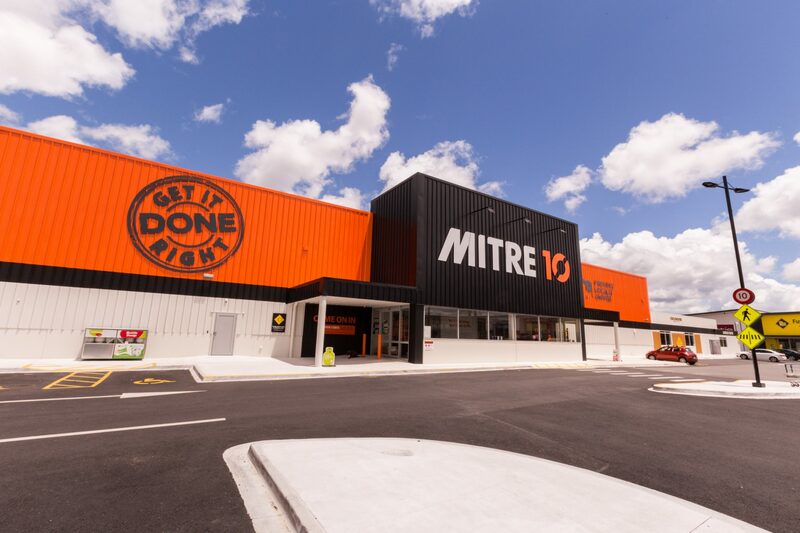 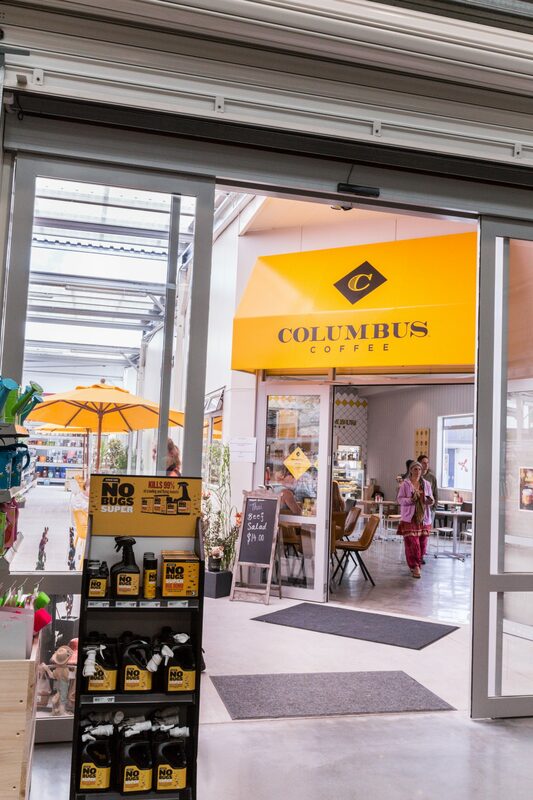 We were able to ensure the store was opened onsite on the date as set at the start of the project, thus ensuring our client reaps the rewards from their investment as planned.